Washington, D.C. — Today Congressman Michael Bilirakis (R-9th, Florida), joined 21 members of Congress, 110 dietary supplement companies, public interest groups and supplement distributors in supporting H.R. 4282, The Health Freedom Protection Act. The Congressman supports public access to affordable and quality health care and public access to truthful information on the role of nutrients in treating disease.In becoming a sponsor of H.R. 4282, Bilirakis is advocating a change in the law to ensure that consumers have access to truthful nutrient-disease treatment information in the marketplace. That change will enable consumers to obtain full information at the point of sale concerning inexpensive, safe and effective nutrients such as fish oil (omega-3 fatty acids) to reduce the risk of sudden death heart attack; calcium to reduce the risk of bone fractures; and glucosamine and chondroitin sulfate to treat osteoarthritis. The FDA has in place an absolute ban on the making of nutrient-disease treatment claims. The ban contributes to 110,000 preventable sudden death heart attacks each year (FDA suppression of the omega-3 fatty acid claim); to tens of thousands of bone fracture cases each year (FDA suppression of the calcium claim); and to 20 million cases of osteoarthritis (FDA suppression of the glucosamine and chondroitin sulfate claim) that could be lessened or eliminated if all Americans made the necessary dietary changes. Michael Bilirakis, Republican Congressman from Tarpon Springs in Florida’s Ninth District, was first elected to Congress on November 2, 1982, and has been reelected to each succeeding Congress. He credits strong traditional values, close family ties and avid community involvement for his victories in 1982 and in subsequent reelections. In his terms in Congress, Bilirakis has carried those personal values to the national forum, protecting Social Security, Medicare and federal retirement programs; expanding access to quality health care; promoting disease research; improving education; strengthening our national defense; ensuring congressional accountability; and supporting a balanced federal budget. His committee assignments in the 109th Congress include membership on the Energy and Commerce Committee, where he serves as Vice-Chairman of the full Committee and a member of the Health, Telecommunications and the Internet, and Energy and Air Quality Subcommittees. He is also the Vice-Chairman of the Veterans’ Affairs Committee and Chairman of the Oversight Subcommittee. As Vice-Chairman of the full Energy and Commerce Committee, Bilirakis plays a major role in crafting national health policy. Copyright © 2002 Emord & Associates, P.C. Are you a Health Care Professional or a Health Care Consumer? If so, Codex Alimentarius is a looming threat to your health and health freedom. If you care about natural health care, you need to know about Codex Alimentarius. >My name is Rima E Laibow. I am a medical doctor who has been in private practice since the 1970s. I work in partnership with my husband, General Albert N. Stubblebine III (U.S. Army Retired).Let me tell you about Codex Alimentarius, and why my husband and I chose to close our practice at the end of 2004 and dedicate our full time to averting it. When I graduated from Albert Einstein Medical College in 1970, I knew that I would only practice medicine that would help my patients to truly heal. 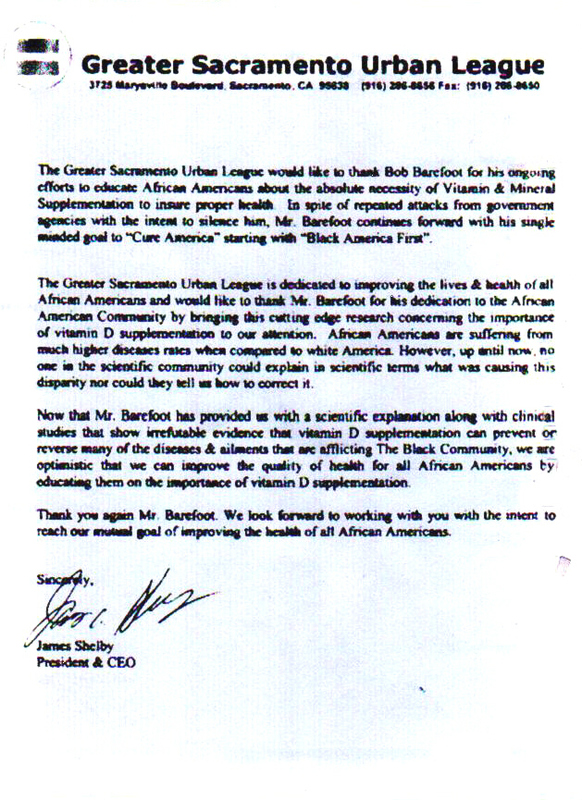 I’ve successfully helped countless people suffering from a wide variety of chronic disease to regain their health. And I’ve done so almost exclusively without the use of drugs or surgery. So I know beyond a shadow of a doubt that the body heals best through natural treatment. Each day, both you and I are bombarded with so much information that it’s difficult to know what to read and what to throw out, let alone what to believe. 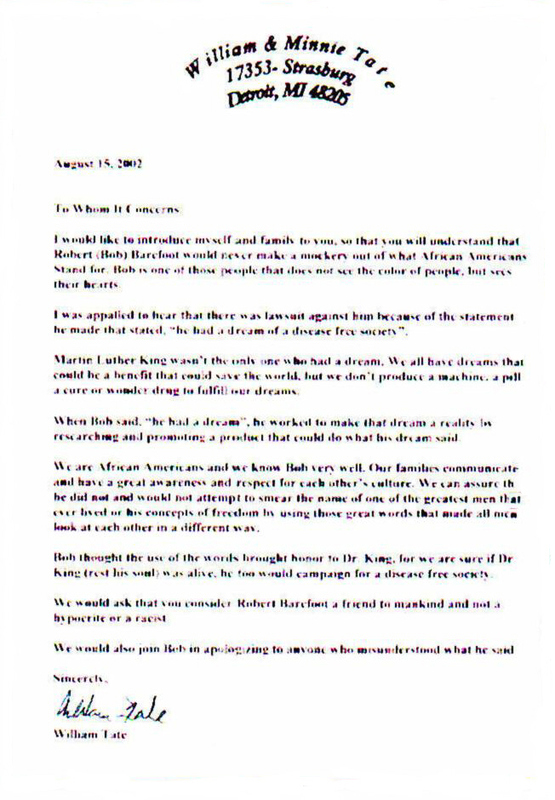 Even though the information I will share with you in a minute is shocking, I am asking you to sit down and take the time to read it right now. Why? Because your health and freedom as an American absolutely depends on understanding what Codex Alimentarius is, why it is not what you’ve been told it is, what it would do to the health of people and the environment, and how you can join the effort to avert it. 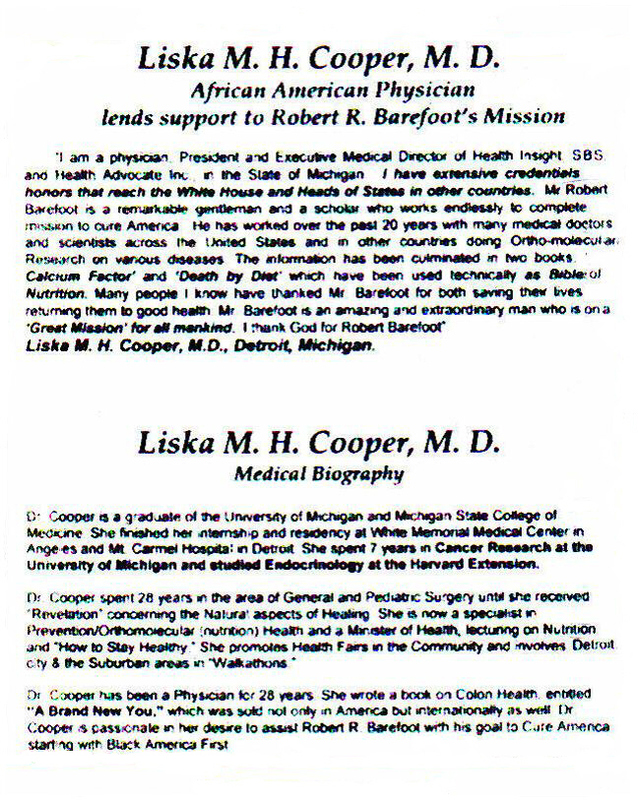 Medical Biography Liska Cooper, M.D.